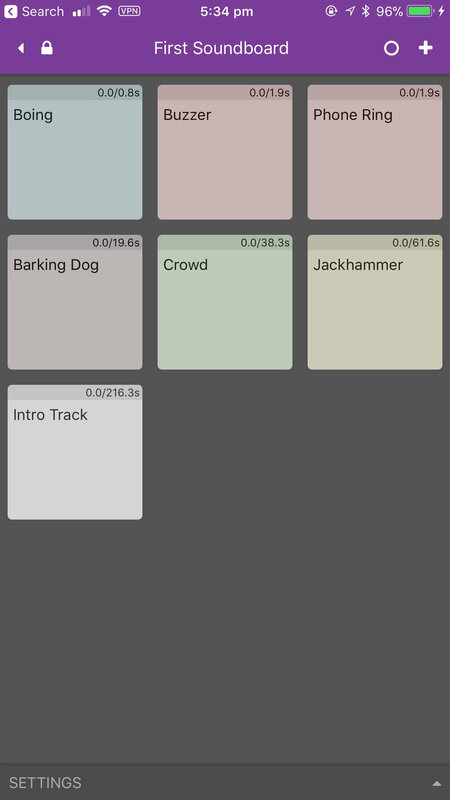 A simple podcast soundboard application. Plug your iPhone or iPad into your mixer and record. Supports the following audio file formats: MP3, WAV, M4A, WEBM, OGG, FLAC. Using Podcast Soundboard in real life? Tell me about it through the contact form and I'll shout you out on the Facebook page.